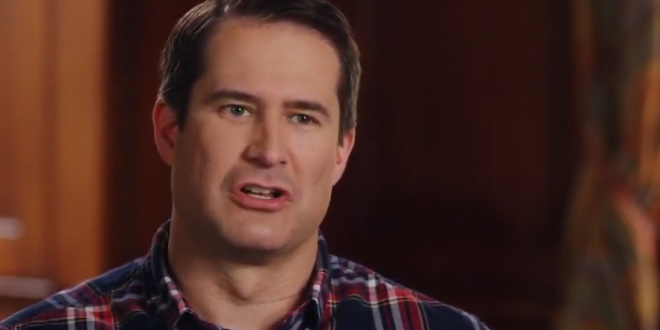 Seth Moulton Archives - Joe.My.God. 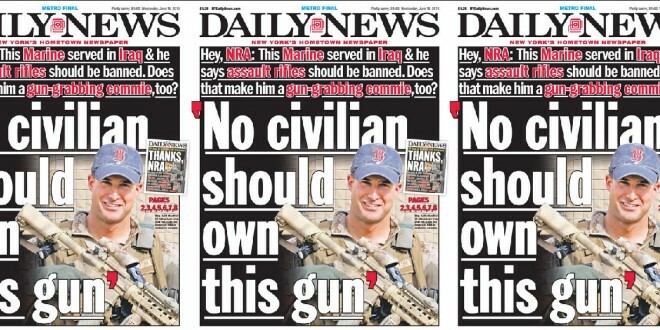 New York Daily News To NRA: Is This Iraq War Vet A Commie For Wanting To Ban Assault Weapons? 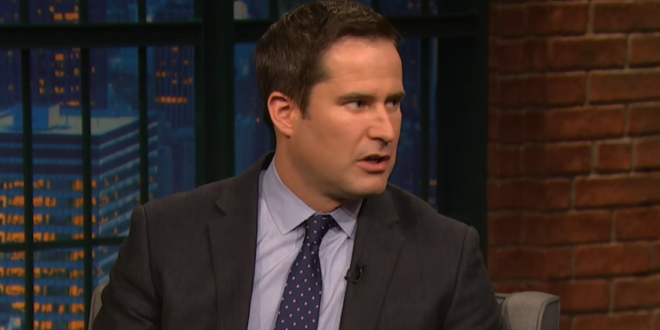 Iraq War veteran Seth Moulton, who has never held elected office, beat nine-term Democratic Rep. John Tierney in the primary. 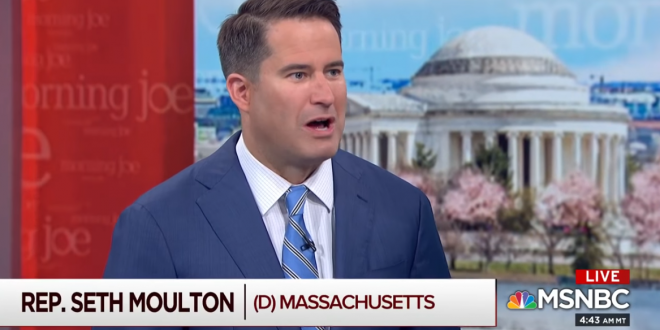 Massachusetts has not elected a House Republican since 1996. Tisei was one of two gay GOP House candidates, the other is freak show Carl DeMaio in California. 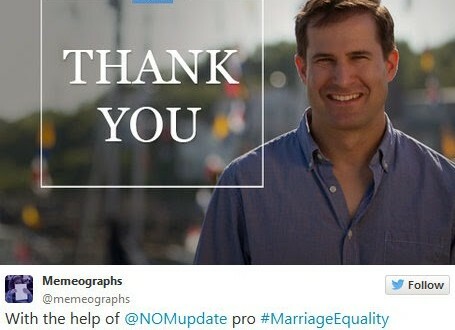 NOM campaigned for both Moulton and DeMaio’s opponent, Rep. Scott Peters.